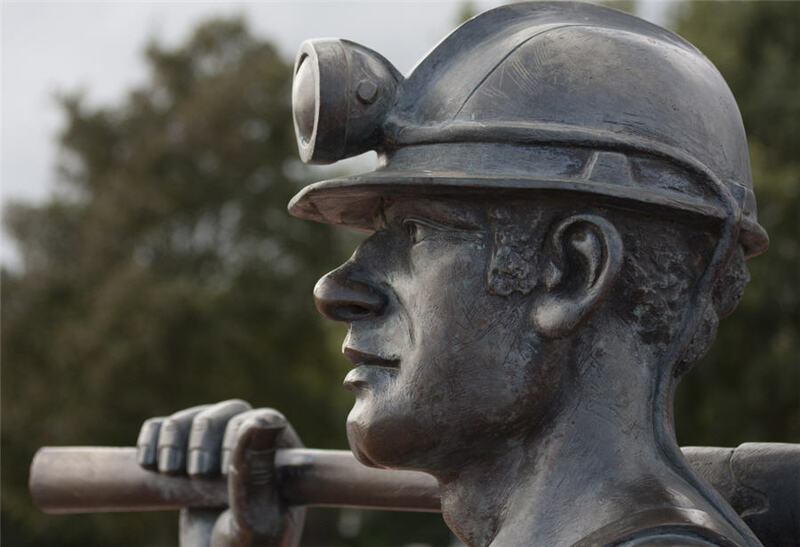 A report by Fitch Research predicts that metallurgical coal prices will decline from their current high levels over the next 18 months. 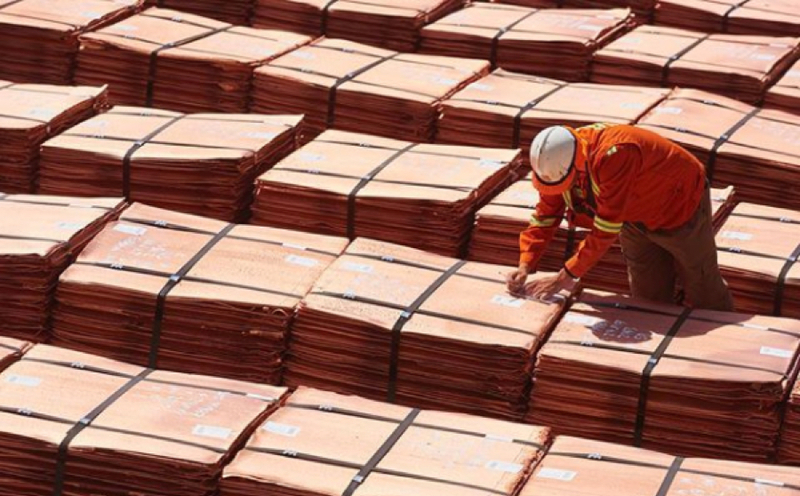 The price of copper sank on Wednesday, losing more than 4% in New York to $2.7170 or $5,990 a tonne on the Comex market, its lowest level since July 20 last year. 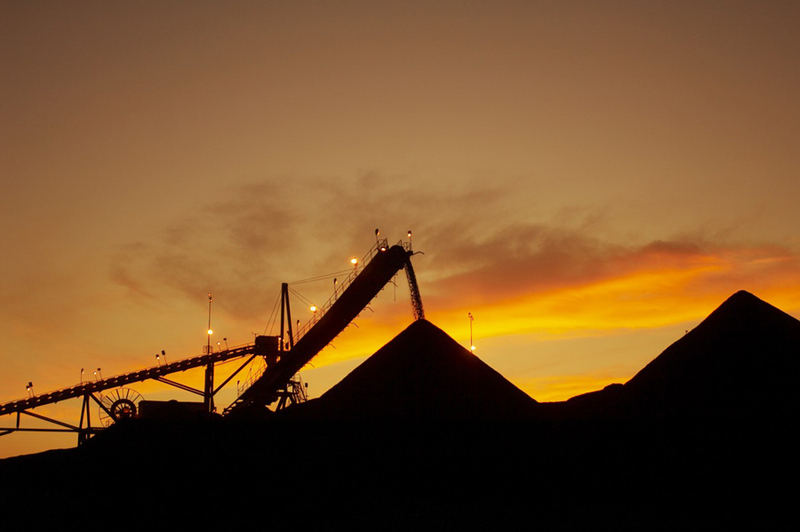 Benchmark seaborne thermal coal prices jumped to $120.10 per tonne on Thursday, its highest level since November 2012, thanks to tight supply in key Asian export regions. 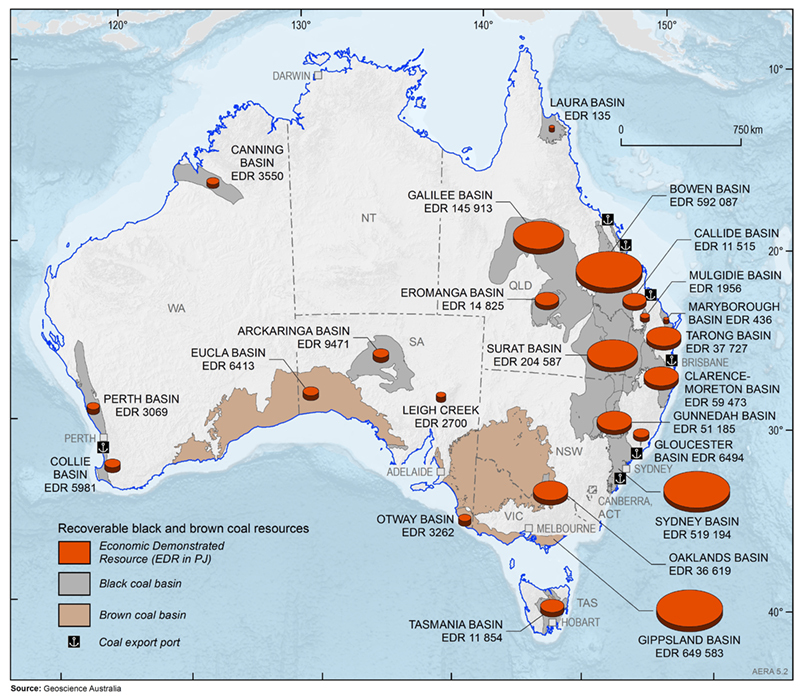 Measured from lows hit end-2015, early 2016 coal used in power generation has gained 140%. 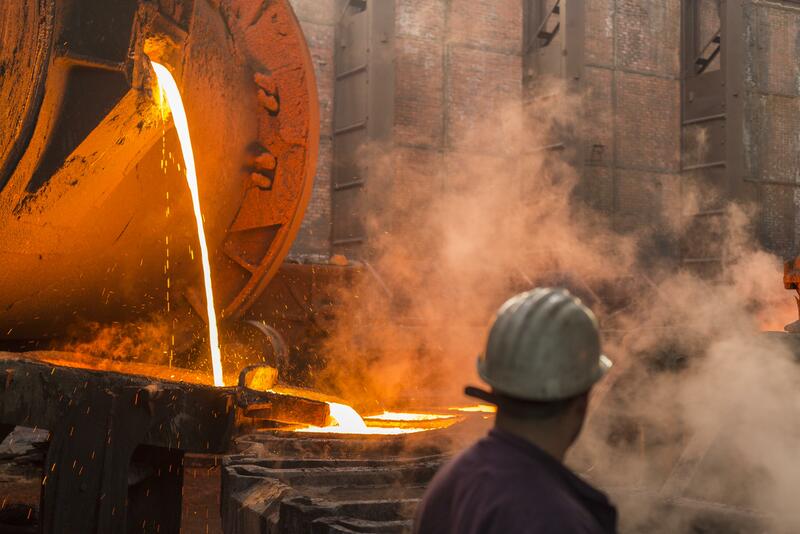 Former Rio Tinto’s head of iron ore business in China, Stern Hu, has been released Wednesday after spending nearly nine years in prison in Shanghai, following a 2010 conviction for corruption and industrial espionage. 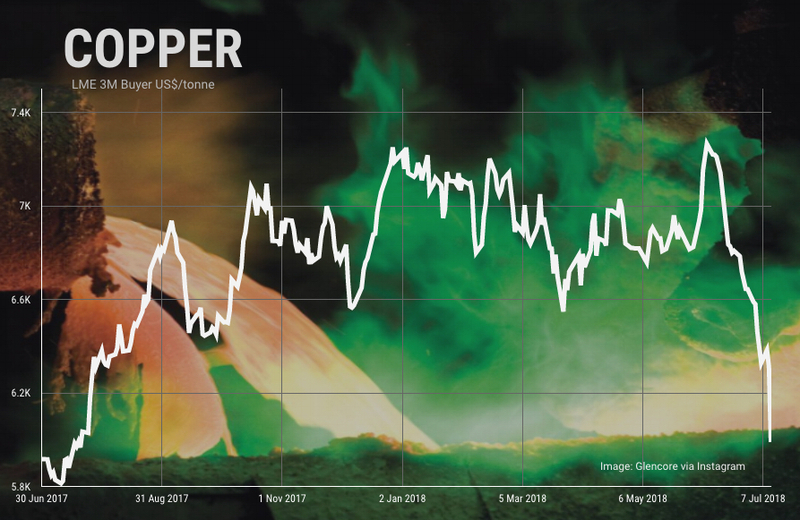 Copper’s stunning rally this week continued in New York on Thursday with the metal touching a high of $3.32 a pound ($7,310 a tonne), the highest since January 2014, before paring some of those gains as worries about labour-related supply disruptions in key producing regions resurface. 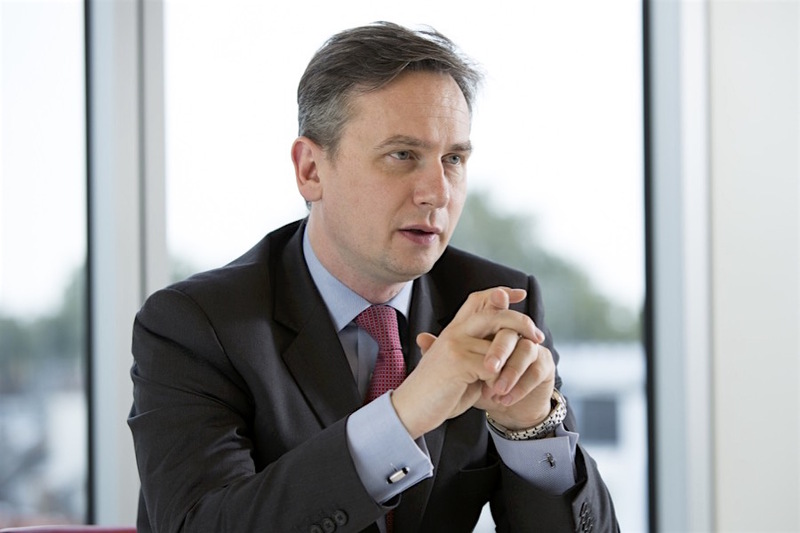 Rio Tinto’s copper and diamond chief executive Arnaud Soirat has put pressure on Mongolia to support its planned $5.3 billion Oyu Tolgoi mine underground expansion, saying foreign companies will be looking at it as a “test case” for future investment. 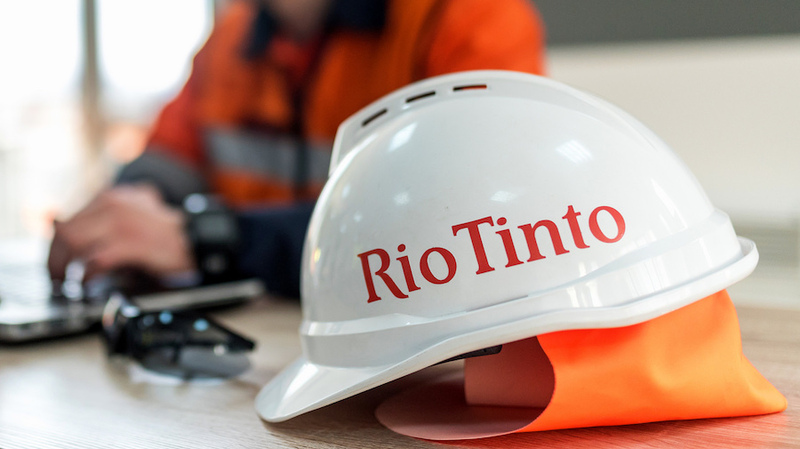 World’s No.2 miner Rio Tinto (LON, ASX:RIO) said Tuesday that cost inflation driven by rising oil prices and a resurgence of resource nationalism are increasingly affecting mining companies’ investment decisions. 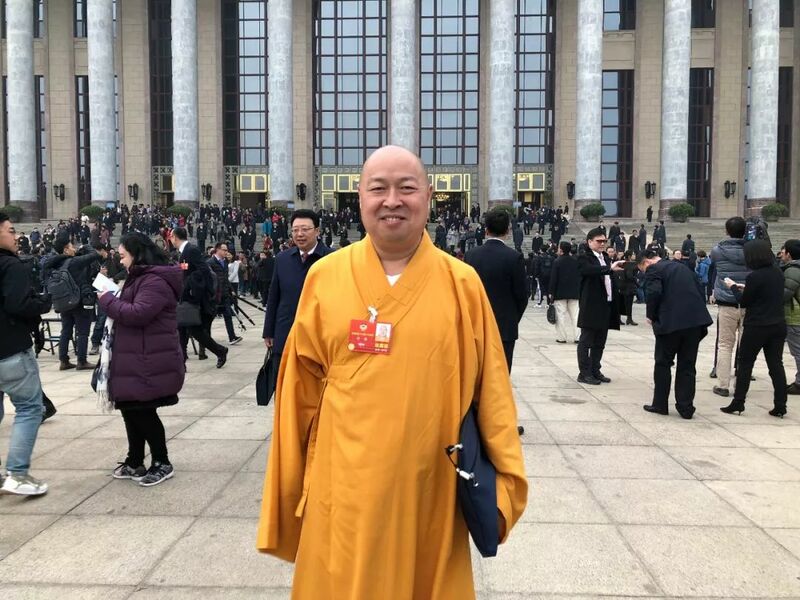 With about 100 sheep and goats, Jugder Samdan makes just enough to scrape by as a nomadic herder in Mongolia, basking in the sun as he watches over his animals, but he worries about the future. 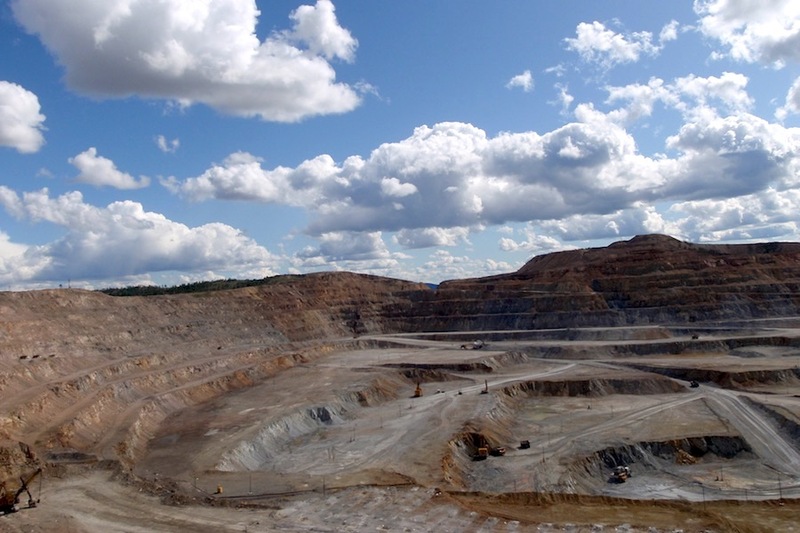 Mongolian Copper Corporation (MCC) is considering international arbitration ahead of an expected government appeal against a court ruling the state’s attempt to buy MCC’s stake in one of Asia’s biggest copper mines is illegal, the company said. 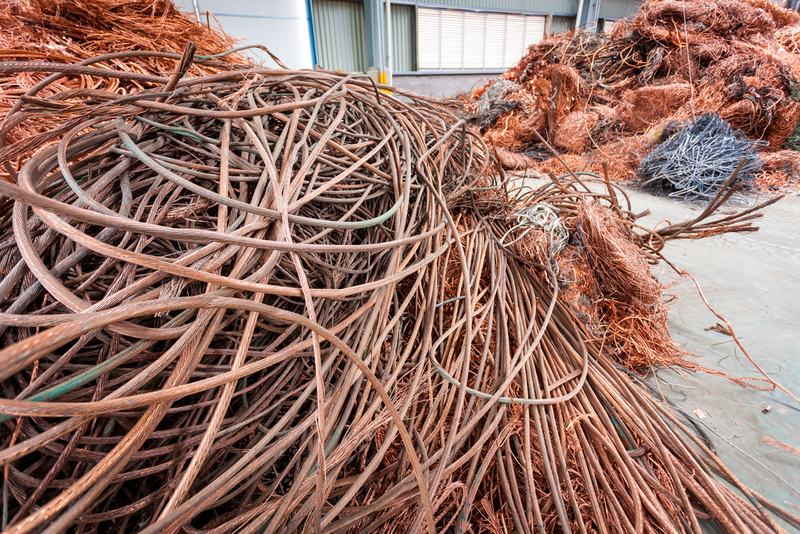 On Tuesday copper for delivery in May advanced to a two-week high on the Comex market in New York at $3.065 per pound or $6,755 a tonne after positive manufacturing data from China, the globe’s number one metals consumer. 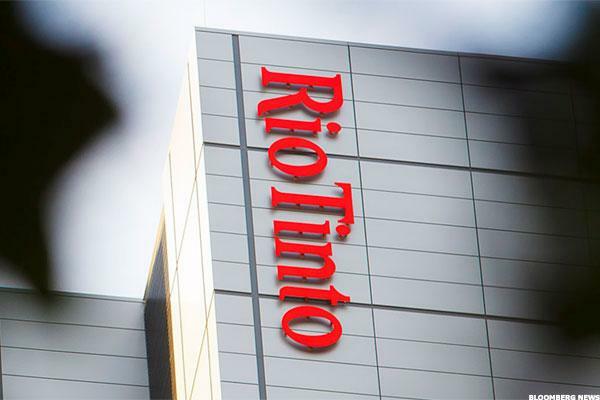 Rio Tinto Group has yet to be contacted by Swiss authorities over a bribery investigation related to Mongolia’s giant Oyu Tolgoi copper and gold mine and the site’s $5.3 billion expansion remains on track, according to the producer’s top executive. 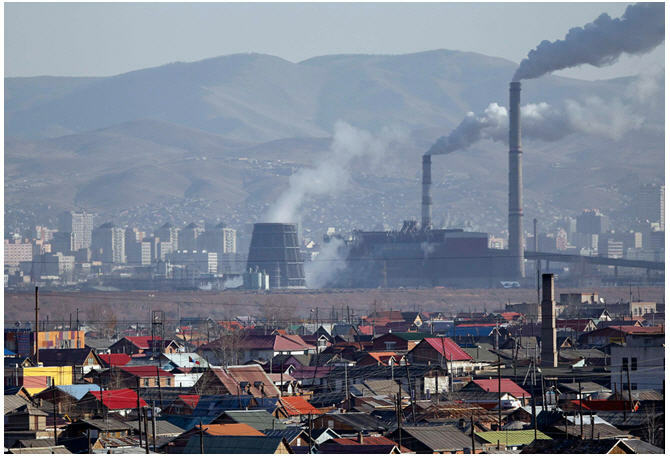 Swiss prosecutors confirmed on Wednesday they were investigating whether miner Rio Tinto paid bribes linked to the landmark Oyu Tolgoi copper-gold mine. 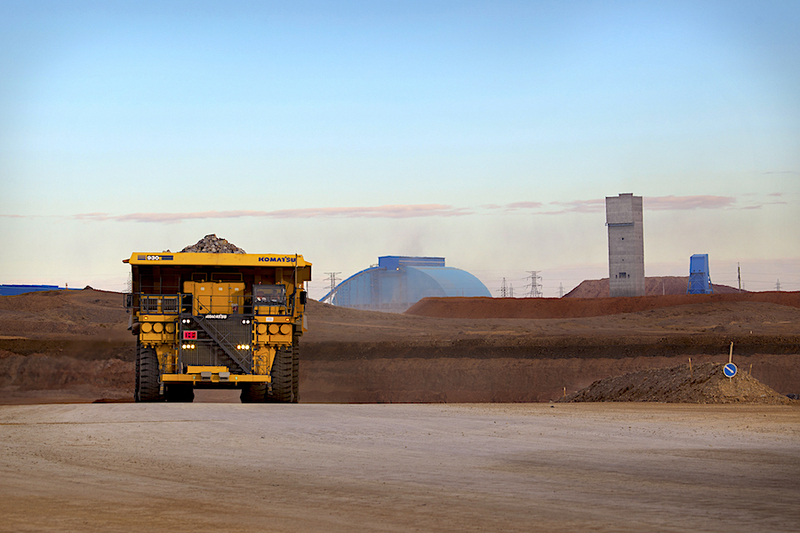 Mining giant Rio Tinto (LON, ASX:RIO) will seek approval to build a power plant at its giant Oyu Tolgoi copper and gold mine in Mongolia and so comply with a 2009 investment agreement that calls for local suppliers to power the operation. 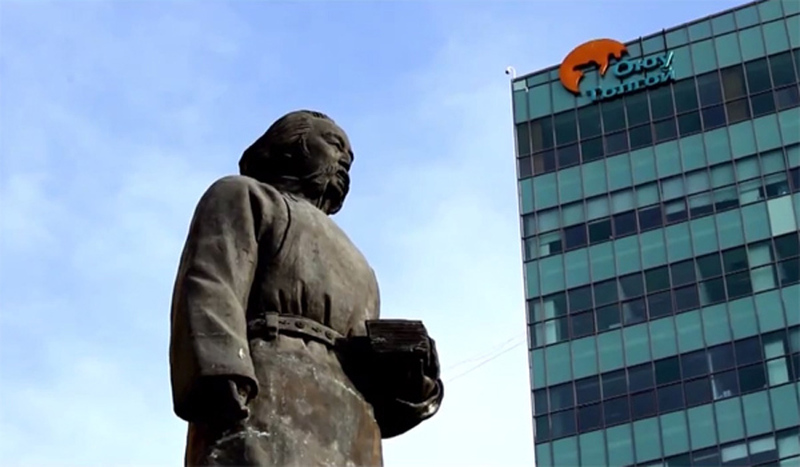 Правительством РФ подписан проект соглашения между Россией и Монголией об условиях транзитных перевозок грузов железнодорожным транспортом, 24 февраля сообщается на сайте Правительства России. 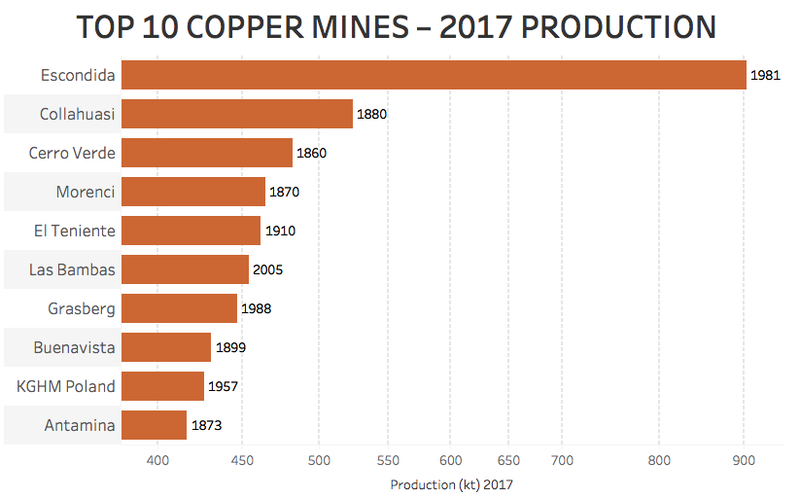 Tech giant Apple Inc (NASDAQ: AAPL) is said to be in talks to buy long-term supplies of cobalt directly from miners as a way to ensure sufficient supply of the metal, an essential ingredient in the batteries that power its iPhone. 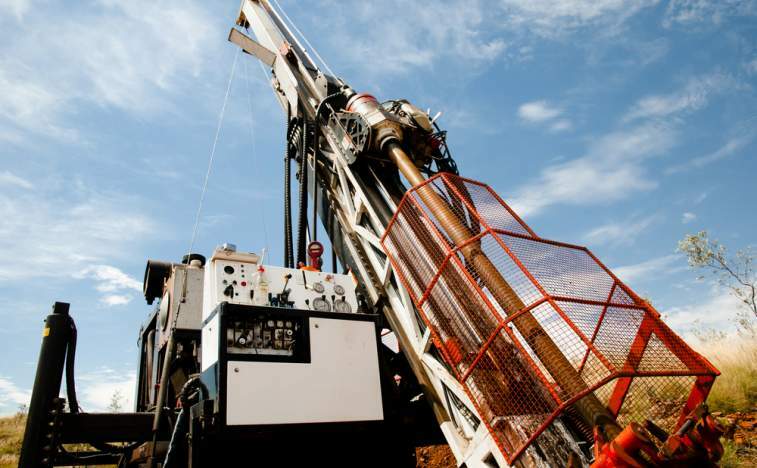 Xanadu Mines Ltd (ASX:XAM) is stepping up drilling at its Kharmagtai project in Mongolia as it seeks to expand existing copper-gold resources and test near-surface regional targets. 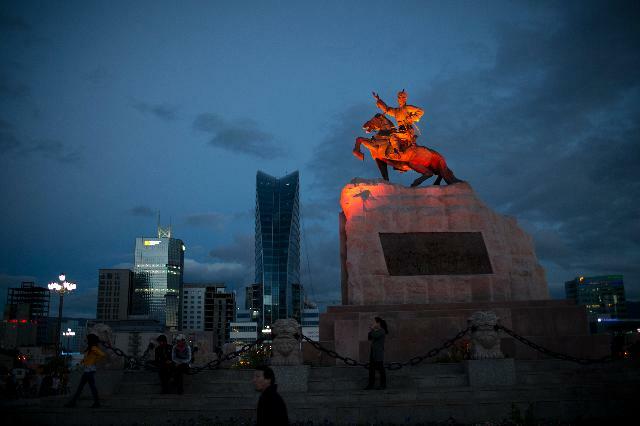 Qatari Armed Forces celebrated the graduation of officers from Mongolia. 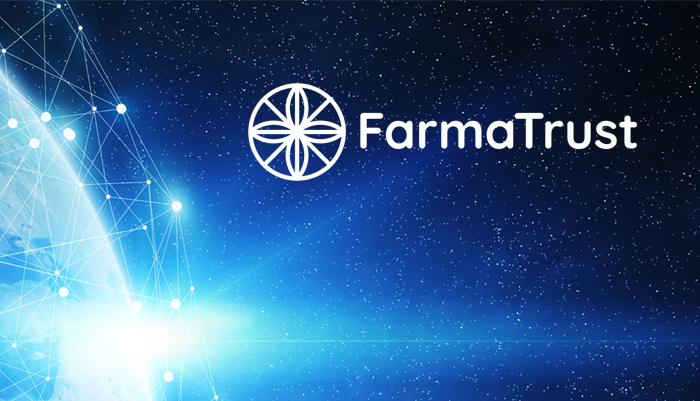 A United Kingdom based start up called FarmaTrust has signed a partnership deal with the Mongolian government to help save lives by using blockchain technology for preventing the distribution of counterfeit medications. 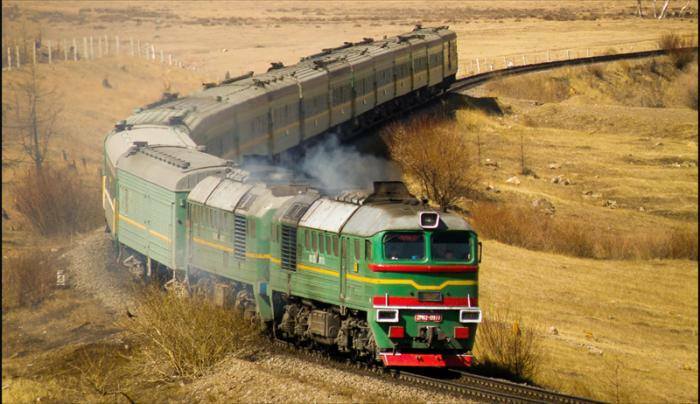 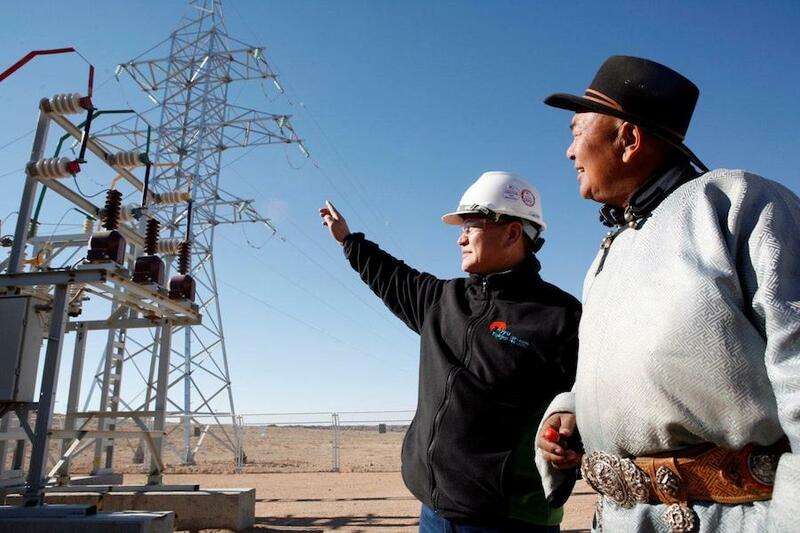 The Oyu Tolgoi copper-gold mine in Mongolia’s southern Gobi Desert declared force majeure after protests by Chinese coal haulers disrupted deliveries near the border, majority owner Turquoise Hill said Wednesday. 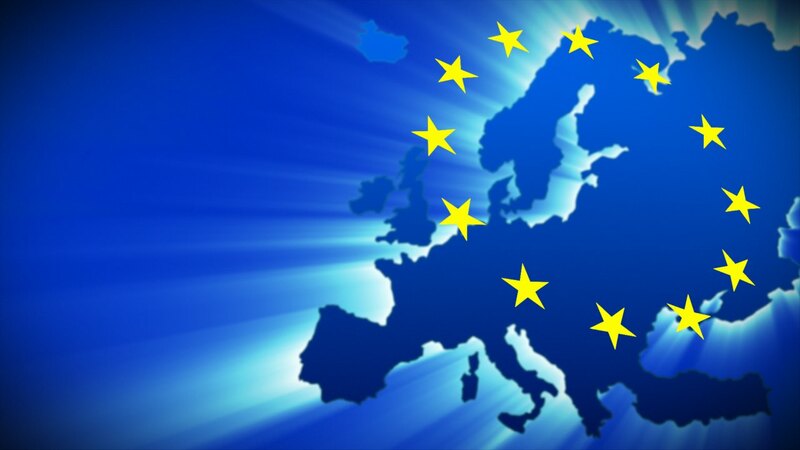 European Union officials have proposed removing eight jurisdictions from the blacklist of tax havens the bloc adopted in December, in what critics may see as a blow to its campaign against tax avoidance. 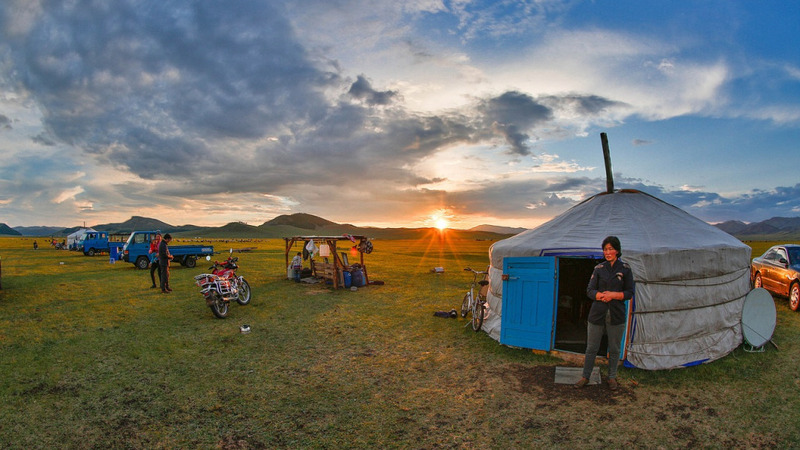 Nowhere on earth has the rugged, nomadic way of life, once so central to all of our ancestors, persevered with such unwavering ardor than on the wind-swept steppes of Mongolia. 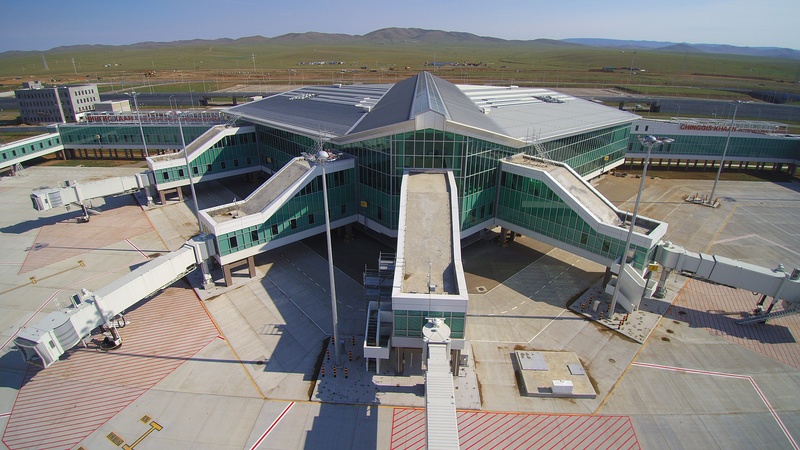 Mongolia has delayed until 2019 the completion of a long-awaited $500-million airport project, originally expected this year, the transport minister said, a setback in efforts to diversify a mining-dependent economy. 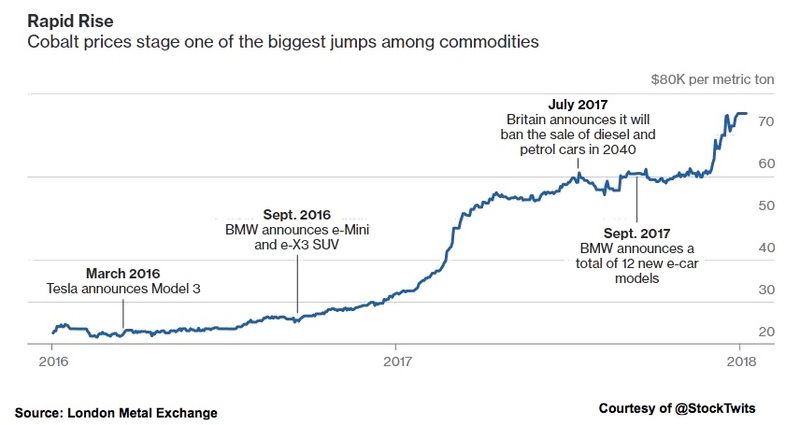 Copper in London surged to the highest in almost four years after China ordered its top producer to halt output to combat winter pollution, fueling a rally this year driven by optimism about demand and supply disruptions at mines. 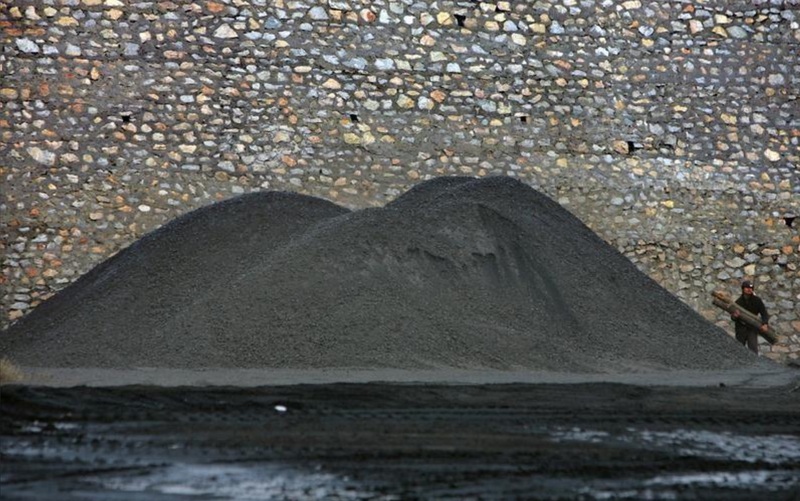 Chinese imports of coal from key supplier Australia slipped in November from a year ago, customs data showed, hit by heavy traffic congestion in Australian ports.